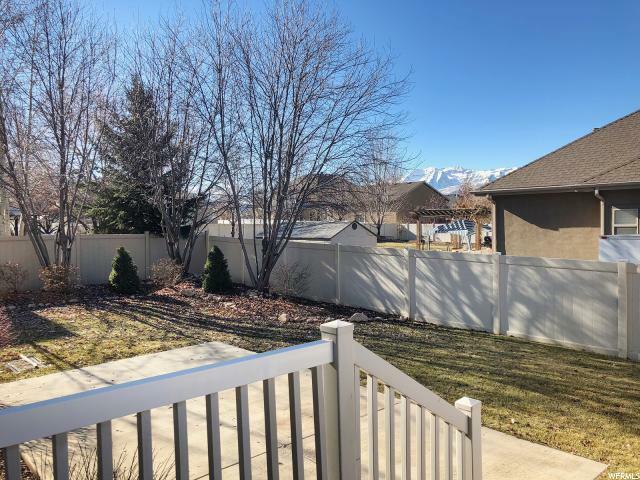 Gorgeous, sunny Heber Valley Home with welcoming backyard! 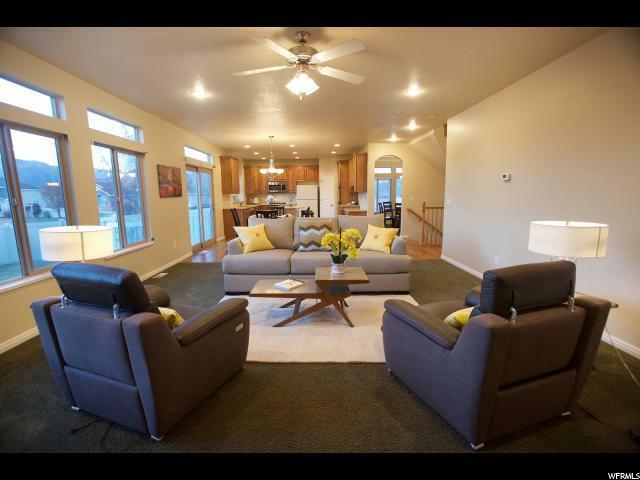 Perfect for families or as investment property. 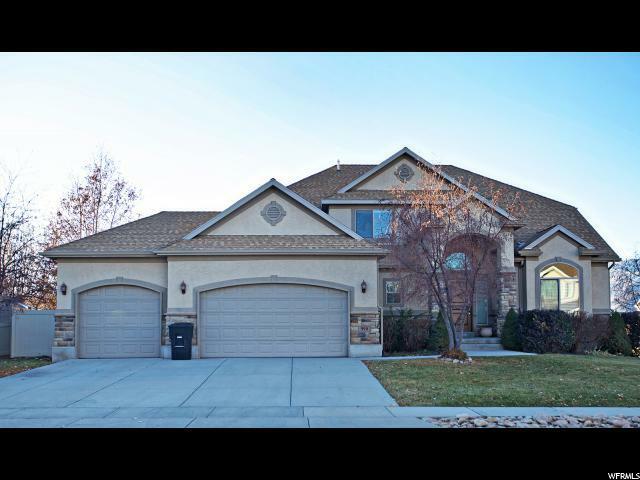 Spacious 5 Bedroom home on corner lot-fully fenced and landscaped. 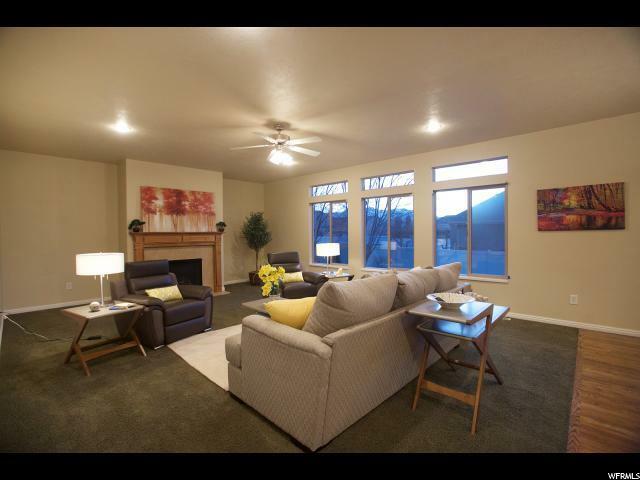 Just move in and enjoy this beautiful living space. Very close to the School House district and just a quick 10 minute drive to the Deer Valley Gondola!